This week we’re getting magical. Not that we aren’t every week but this week we’re really magical… and ferrety. But more on that in a minute. Speaking of counting, in Us Heins Weren’t Meant To Play Golf news, apparently I can’t add up. It turns out that I didn’t lose the Great Murray River Golf Challenge but in fact won it by two strokes. Rah! I think this is my first holiday golfing challenge win ever. I feel a glass of fizz is required to celebrate this milestone. This latest instalment in the Ondine series is a cracker. Check it out. This third enthralling instalment in the young adult fantasy romance series takes a dark turn, as the country of Brugel descends into anarchy. Mutating magic is spreading across Europe. ‘Normals’ are developing supernatural powers at a startling rate and 16-year-old Ondine appears to be at the heart of it. To unravel the mystery, Ondine and her boyfriend (and part-time ferret) Hamish infiltrate CovenCon, a gathering of hundreds of witches presided over by wanna-be-witch-queen Mrs Howser. There, she tempts Ondine with an intriguing offer – but can Mrs Howser be trusted? It transpires the powerful witch has her claws in the arrogant royal heir Lord Vincent, in a covert bid to control all of Brugel. As dark magic riots break out in the nation’s capital, Ondine is left with a heart-breaking choice that could tear her apart from her beloved Hamish. Forever. The Winter of Magic is the third novel in Ebony McKenna’s comedic and wonderfully weird four-part ONDINE series. Fans will devour this spellbinding adventure, which will have readers gasping in shock and laughing with delight. Occasionally at the same time. What a hoot! The Ondine series is truly delightful for young and not-so-young readers alike. And you can own it right now with just a few clickety-clicks! Buy from Amazon for your Kindle, iTunes, Kobo and Nook. Go on. You’ll love this series I promise. 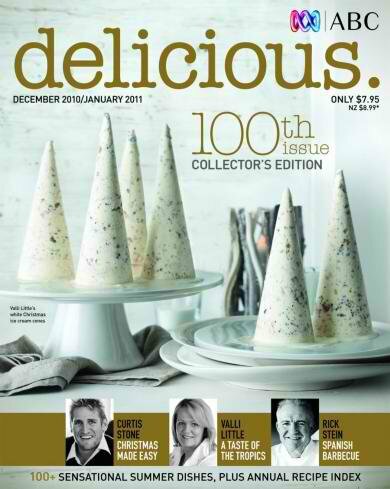 I’m so happy to be sharing more foodie goodness with everyone on Friday Feast. There’s something a bit nerdy about having a fondue kit. It can be one of those ‘great idea at the time’ gadgets that ends up hibernating in the back of the cupboard for years before throwing it out. 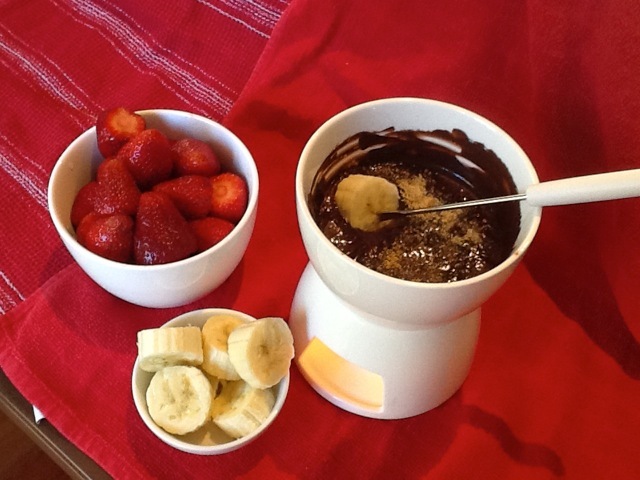 Being the proud nerd that I am, I have a fondue kit at home and it gets a fair bit of use. Not an original from the 70s (I have to wait to inherit that heirloom), but a little ripper all the same. And while fondue is supposed to be about dipping bread into melted cheese during cold European winters, my version is all about dredging fruit into warm coconut-chocolate sauce during summer. Healthy AND naughty. 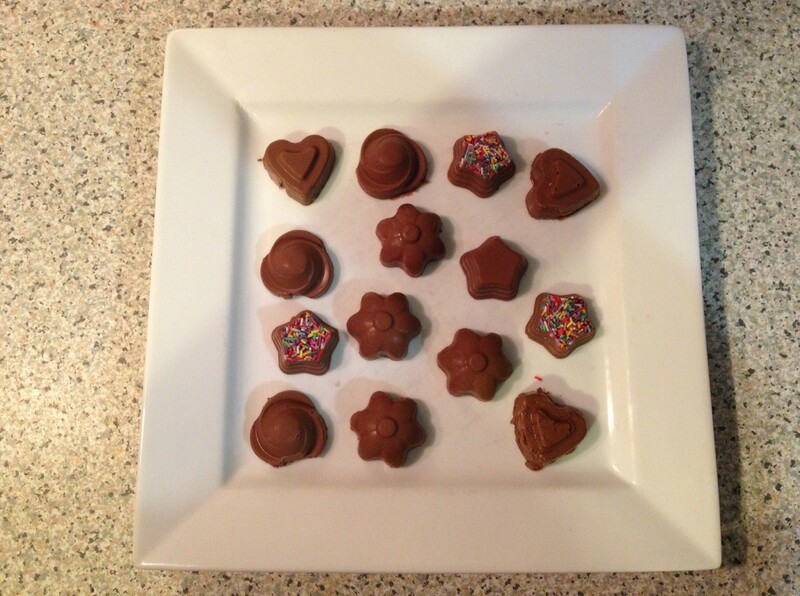 Because chocolate. It’s quick, easy to make and only requires three basic ingredients (plus whatever fruit you like to dip). The best bit is the compliments you’ll get from everyone as the fruit and choc fondue disappear! As an added bonus, this recipe is dairy free, gluten free and suitable for vegans and celiacs. Coconut milk or coconut cream. 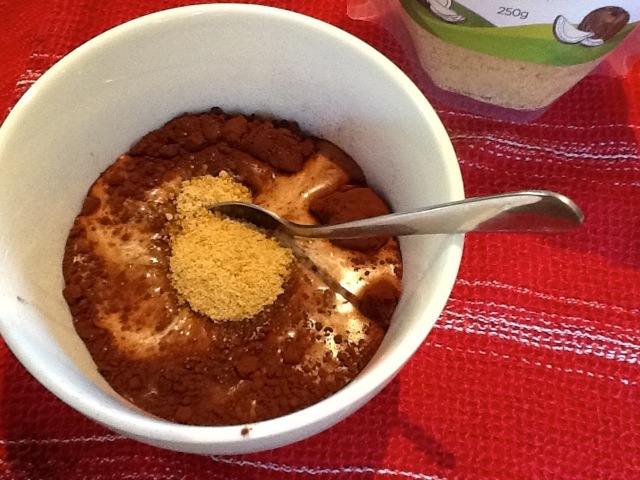 Put a couple of tablespoons of cocoa in a microwave safe bowl. 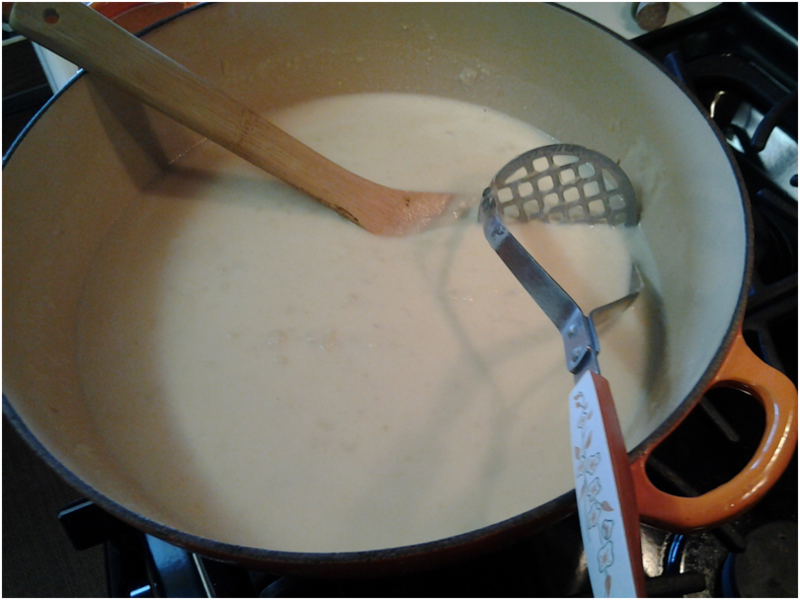 Pour in enough coconut milk to stir it into a thick paste. 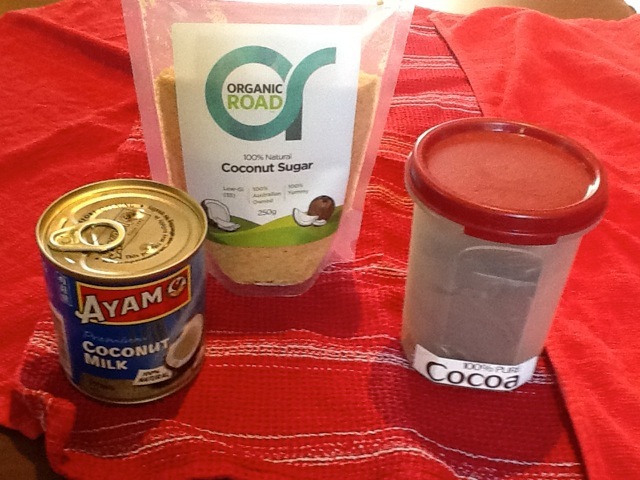 Add a couple of teaspoons of coconut sugar. Bung it in the microwave for about a minute. 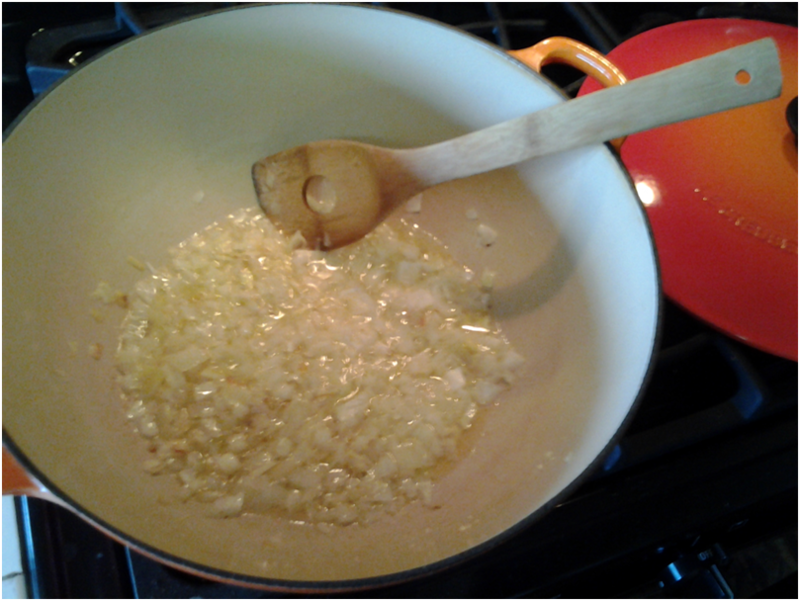 The edges will bubble up but that’s OK.
Stir it all together and. Have a taste. Add more coconut milk and sugar so it’s just how you like it. You can microwave it again if the cocoa doesn’t taste “cooked”. Pour into a fondue bowl, sprinkle more coconut sugar on the top for decoration. Light a candle underneath and get ready to dip your favourite fruits in. The mix will become runnier the longer it sits over the fondue candle, but that’s part of the fun. Add desiccated coconut to the fondue for more texture if you like. Perfect for entertaining at a BBQ, date night or Eurovision Song Contest parties. I’m having some right now as I celebrate the release of the third novel in my ONDINE series, The Winter of Magic. In a nutshell, it’s about a teenage girl whose pet ferret talks with a Scottish accent. He’s not a real ferret, but a man living in reduced circumstances. Shambles offended a witch and she cursed him a good one! Thank you once again Cathryn for the opportunity to share the recipe and some weird romance with your readers. As a special treat, I’m giving away an ebook copy of ALL THREE BOOKS to one lucky commenter. In the comments, share what fruit you would dunk in that lovely chocky fondue, or share a cheesy fondue story. Did you hear that, Feasters? A THREE BOOK GIVEAWAY! I’m wriggling in excitement here. How’s that for generosity? But I’d expect that from Ebony. She’s that kind of person. So, what’s your fondue story? I had a wonderful fondue experience in Lyon, France. Outside it was snowing but we were snuggled up tight in a cosy restaurant with chunks of bread, a bottle of red and an artery-clogging cheese fondue, dipping and laughing. We nearly didn’t feel the cold walking back to our hotel afterwards… nearly. Have you fondued? Dipped a few strawbs into caramel perhaps? Dribbled chocolate down your front after dipping with too much enthusiasm? Maybe you’ve never fondued but long to? That’s okay. Share your desire (or non-desire) anyway and we’ll put you in the draw to win the first three ebooks in Ebony’s wonderful Ondine series. Giveaway closes midnight Tuesday AEST, 25th February 2014. Open internationally. Rah! Don’t have an e-reader? That’s okay, you can easily read ebooks on your computer, phone or tablet via downloadable apps. It’s easy! If you’d like to learn more about Ebony and her gorgeous books, please visit her website. You can also connect via Facebook, Twitter and Ebony’s blog. This giveaway has now closed. Congratulations to Heidi who has won the first 3 books in Ebony’s Ondine series. What a great lot of reading! Thanks to everyone who joined in the fun. What wonderful fondue memories we all have! This entry was posted in Friday Feast and tagged Australian Authors, Australian romance authors, Australian Writers, book giveaway, Cathryn Hein, Chocolate recipes, Coconut chocolate fondue, Cooking, Ebony McKenna, ebooks, fondue, fondue recipes, Food, Friday Feast, giveaways, iTunes, Kindle, Kobo, Ondine, Ondine series, Ondine: The Summer of Shambles, Ondine: The Winter of Magic, promo, Recipes, young adult romance, young adult series on February 21, 2014 by cathrynhein. Welcome to the first instalment of Friday Feast for 2014. And what a cracking year it’s going to be. Already slots are filling up fast, with a fantastic line-up of authors for your delectation. How has your summer been so far? Stinking hot no doubt. It’s been a blistery one, that’s for sure. Never fear. You can be super cool with Friday Feast. And now, because I just know you’re hanging out for Us Heins Weren’t Meant To Play Golf news, here’s a quick update: After three-putting 8 out of 18 holes the week before last and too many again last week, I fear my putter has developed yet another fault. Or my brain has. I suspect the latter. Sigh. But at least my new bright purple golfing outfit looks totally groovin’, even if it does make me resemble a grape-flavoured jube. Speaking of groovin’, my guest today hails from my home state of South Australia, which naturally means she’s super talented as well as nice. Victoria Purman hit the charts with her debut novel Nobody But Him. Now she has a new romance on the shelves with the second in her Boys of Summer series. Take a look at the utterly gorgeous Someone Like You. When Lizzie Blake knocks on the door of Dan McSwaine’s beach house at Middle Point, she barely recognises the man who answers. What ever happened to the guy who swaggered into her home town with a grin and left wither heart in his back pocket? Lizzie wonders if he’ll ever be that man again – and if she should risk everything she’s built her life on to help him. Dan can’t normally bear to be more than ten minutes from a hip bar, an imported beer and a group of hot women. So what is he doing holed up in a falling down beach shack at Middle Point? All he knows is that he’s made some crazy decisions since the night a truck slammed into his care and almost killed him. The first one was to think that buying a crumbling piece of coastal real estate was a good idea. The second crazy decision was to try to hide away from the world when a woman like Lizzie Blake is determined to drag him right back into it. Doesn’t that sound delicious? The perfect summer read. And it can be yours with a quick trip to your local independent bookseller or a trip to your nearest chain store. Or you can just click away at these retailers: For the print and ebook, try direct from the publisher, Harlequin, or Booktopia, Bookworld, and QBD The Bookshop. For the ebook, try Amazon (Kindle), Kobo, JB Hi-Fi, iTunes, Google Play, BigW or your favourite store. All bookied up? Excellent. Now get cool with Victoria! It’s hot where I live. In South Australia, we’re in the middle of our second heat wave of the summer, during which we’ll have temperatures of 40 degrees and above for ten days or more. It’s been so hot that we consider 35 a cool change. 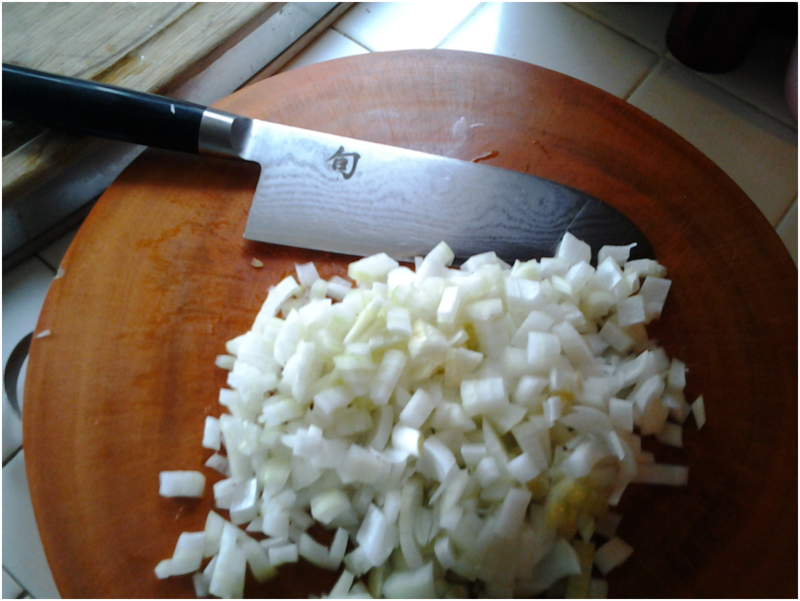 When it’s this hot, the last thing I feel like doing is cooking. Funny that the heat doesn’t seem to dull my hunger, however. 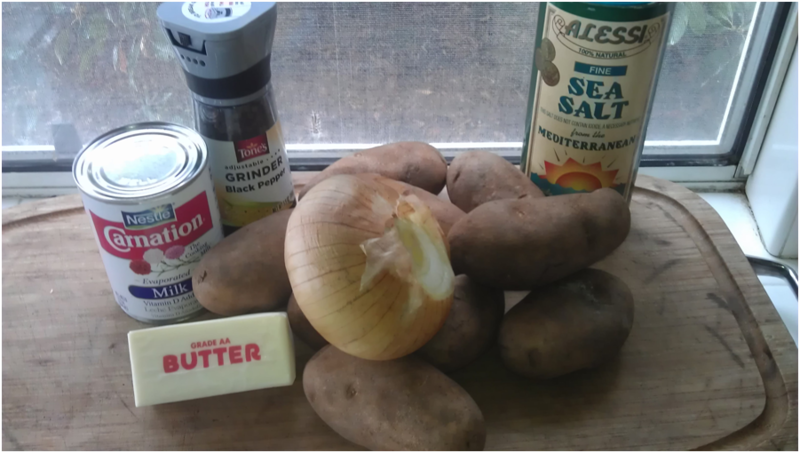 This recipe is one of my summer standbys – handed down to me by my Hungarian mother, Emma. You might by thinking that this is just a plain and simple potato salad. But the secret of its Hungarian deliciousness is the eggs – lots of eggs – and those delicious Euro-style gherkins. My Mum serves it with her special-recipe crumbed chicken – which my three teenage boys aka The Hungry Horde – devour like it’s their last day on earth. I cook up a huge batch of this salad and have it on hand on the fridge to fill the stomachs of The Hungry Horde with a cold chicken or some snags. Oh, and it’s delicious with a cold beer. Boil your potatoes and let them get cold. Peel them and slice them into a huge bowl. Wait for your eggs to cool and break them up with a fork. I actually use one of this ginchy egg slicer doohickeys, which is fun as well as fast. 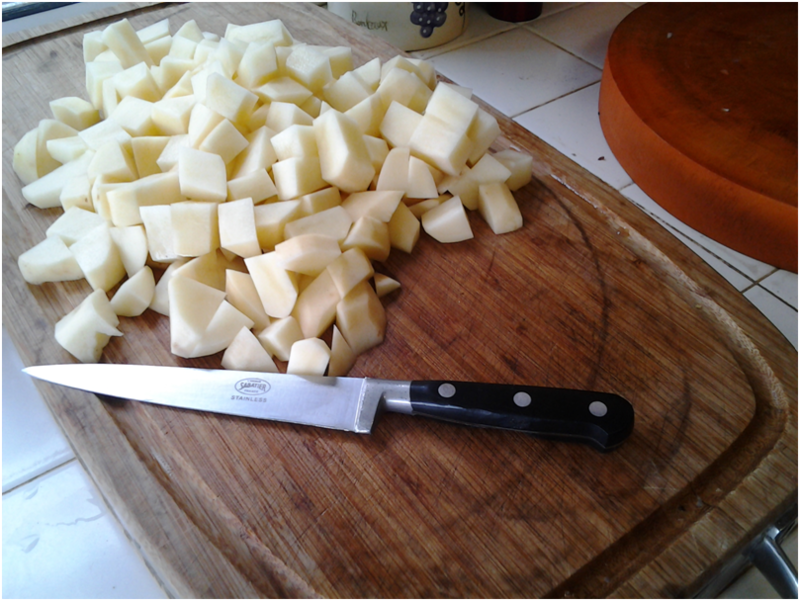 Add the eggs to your potatoes, along with the finely chopped onion and gherkins. Add your mayo a tablespoon at a time so you don’t over-mayo. Stir. Voila! You have your wonderful, eggy deliciousness! Oh, yumptious! Thanks, Victoria. 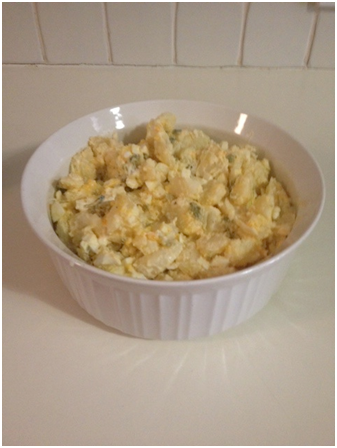 I’m a complete sucker for potato salad at the best of times but add some eggs and we’re talking heaven! Perfect for this time of year, when we’re entertaining outdoors, picnicking and barbecuing. Would you like to win a Kindle copy of Someone Like You? Well, here’s your chance. Reveal your favourite summer salad and you’ll go into the draw. I have a new one I’m rather enamoured of, made with baby spinach, chick peas, red onion, roasted sweet potato and other goodies, and dressed with a yoghurt and pomegranate molasses dressing. It is beautiful! So what about you? Are you a traditionalist who loves nothing better than a crunchy coleslaw? Maybe you prefer a touch of exotica with some hot and sour Asian noodles to spice things up. Share away and you’ll go into the draw. Giveaway closes midnight AEST Tuesday 11th February. Open to Australian addresses only. If you’d like to learn more about Victoria and her books, please visit her website. You can also connect via Facebook and Twitter. This giveaway has now closed. Congratulations to Iris who has won a Kindle copy of Victoria’s latest release Someone Like You. Thanks to everyone for playing along. This entry was posted in Friday Feast and tagged Australian romance authors, Australian Writers, BigW ebooks, book giveaway, Booktopia, Bookworld, Boys of Summer, Cathryn Hein, coastal romance, Cooking, ebooks, European-style potato salad, Food, Friday Feast, giveaways, Google Play, Harlequin, iTunes, JB Hi-Fi, Kindle, Kobo, Nobody But Him, Nobody But Him by Victoria Purman, potato recipes, potato salad recipe, promo, QBD The Bookshop, Recipes, rural romance, Someone Like You, Someone Like You by Victoria Purman, Victoria Purman on February 7, 2014 by cathrynhein. In an about turn, I played okay and didn’t lose a single ball in the water or have an embarrassing airy. In fact, my score was so okay that I dropped half a stroke off my handicap. I tell you, those golfing gods move in very mysterious ways. Rotten teases. A captivating story of family, love and following your heart, from the author of Blackwattle Lake. Miranda McIntyre thinks she has it all sorted. She s a successful lawyer, she s planning her wedding and ticking off all the right boxes. When searching for something old to go with her wedding dress she remembers an antique necklace from her childhood, but her mother denies any knowledge of it. Miranda is sure it exists. Trying to find the necklace, she discovers evidence that perhaps the grandmother she thought was dead is still alive. Ignoring the creeping uncertainty about her impending marriage, and the worry that she is not living the life she really wants, Miranda takes off on a road trip in search of answers to the family mystery but also in search of herself. Ultimately, she will find that looking back can lead you home. Doesn’t that sound lovely? Nothing quite like a finding yourself story and you can have this one in your hot little mitt with just a few clickety-clicks. For the paperback, try Booktopia, Bookworld, QBD The Bookstore, Angus & Robertson, your local chainstore or independent book retailer. If ebooks are your go, Essie’s Way is available for immediate download from Kobo, iTunes, Amazon (for Kindle), Google Play, JB Hi-Fi, BigW ebooks or your favourite e-tailer. Loaded up? Excellent. Time to get Christmassy! Lovely to be visiting the Friday Feast again especially as Christmas approaches and we all start to think about what we’ll be eating and drinking over the festive season. This year my family and I are doing something verrrryyyy special – heading to Austria for a white Christmas and a 2 week ski trip. Prior to arriving in Kaprun, the village where we’ll be staying, we’ll be checking out the Christmas cheer in London and Paris. My husband and I had a white Christmas many years ago and I’m really looking forward to having such an amazing experience with my three daughters. We’ll also be sharing it with close friends who are currently living in the middle east and joining us in Kaprun. During Christmas, people head to traditional Austrian Christmas markets which are present in almost every single town, large or small. 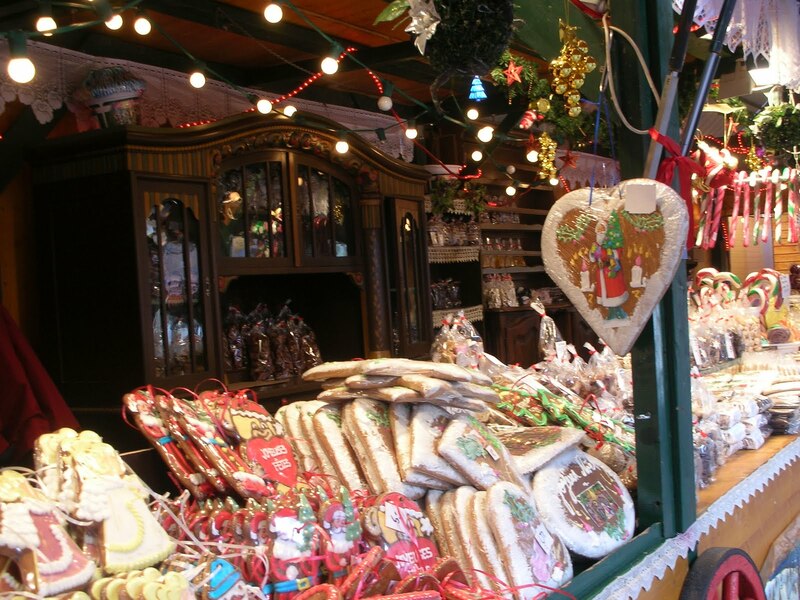 Vienna, Austria’s capital, conducts around 25 markets along with small huts to provide shoppers with presents, food and, the soul of the festival, sweet wines. Other stands provide decorations, art and craft, toys and jewelry etc. Can’t wait to check out the markets and do a little wine tasting! 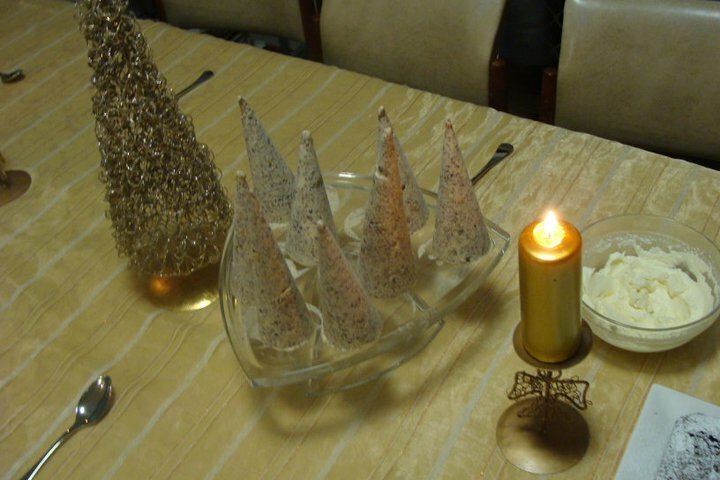 A traditional Austrian Christmas dinner includes “Gebackenerkarpfen” or fried carp, “Sachertorte” or the chocolate and apricot cake, chocolate frosting served along with Christmas cookies. Not sure about the fried carp but the chocolate torte and the cookies sound pretty delicious. I’ve never had goose – nor cooked it – but I’m willing to give it a try. And the gluhwein sounds like the perfect beverage to wash it down. I’ve certainly drunk a few glühwein’s in my day but I’ve never made it so I looked up a recipe to take with me – apparently it’s all in the mixing! 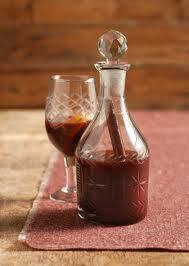 The secret to getting a great Glühwein is the right mixture of red wine, cinnamon stick, sugar, oranges and cloves. Put all ingredients in a pot and bring it close to boil. For additional taste, cut 2 oranges into bite-size pieces and add to the wine. Let simmer. Remove clove and cinnamon stick before serving it into lightly pre-warmed glasses. Decorate glasses with an orange slice. So this Christmas instead of our usual BBQ and a swim in the pool we’ll hopefully be sipping our glühwein while the snow falls outside and a nice fat goose roasts in the oven. I’m also hoping that we’ll come home with all our limbs in fact and while I know the bank balance will be a lot lower (ie nonexistent!) I know it will be the trip of a lifetime. And a very merry Christmas to you too, Pamela, even though I’m insanely jealous of you right now! I’m not a skier at all, but there’s something completely magical about snow at Christmas. Such a contrast to Australia’s usually blistering days, and perfect for naughty fattening things and cockle-warming drinks. So, Feasters, let’s get the Christmas spirit moving with your most memorable or favourite Christmas location. Are your fondest memories from big family lunches at grandma’s, and a table groaning with five different roasts even though it was 35 degrees outside? Or was your best Christmas spent snuggled up somewhere exotic with nothing but your beloved as a present? Go on, share where your fondest Yuletide memories lie and make us all envious. You might even give us ideas! 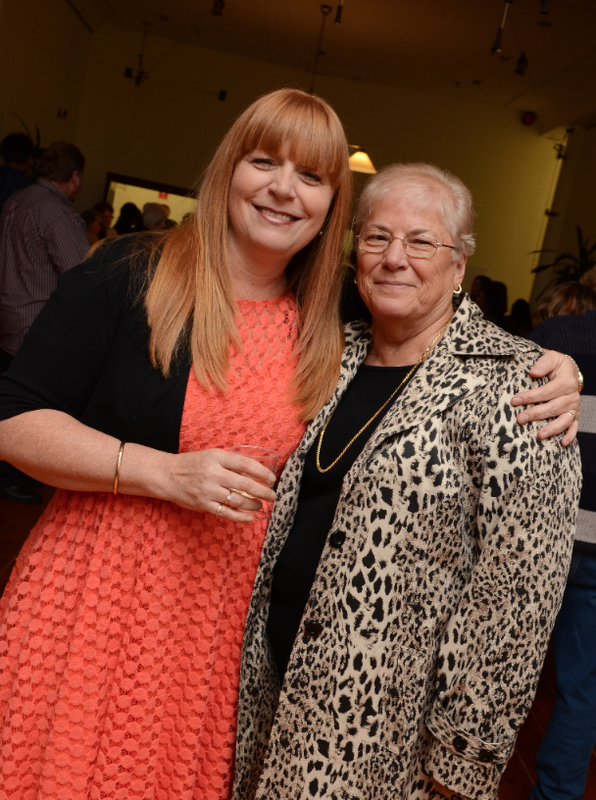 If you’d like to learn more about Pamela and her books, please visit her website. You can also connect via Facebook and Twitter. This entry was posted in Friday Feast and tagged Australian romance authors, Australian Writers, Austria, Blackwattle Lake, Blackwattle Lake by Pamela Cook, Booktopia, Bookworld, Cathryn Hein, Christmas, Christmas in Austria, Christmas recipes, Christmas traditions, Cooking, ebooks, Essie's Way, Essie's Way by Pamela Cook, Food, France, Friday Feast, Gluhwein, Gluhwein recipe, Google Play, iTunes, JB Hi-Fi, Kindle, Kobo, Pamela Cook, promo, Recipes, rural romance on November 29, 2013 by cathrynhein. Whoop! It’s Friiiiiday. And an especially good one for me because I’m on the cusp of handing in the first round of my Rocking Horse Hill edits. Plus I have a super-cool new guest for you. But first, the moment you’ve been waiting for, news from Us Heins Weren’t Meant To Play Golf Weekly. I had an airy. Yup, I took a swing and missed the ball completely. And this was after I’d taken a penalty drop as punishment for hitting my ball into a water hazard. About sums things up, really. Ahh, well. At least it wasn’t on the first tee in front of everyone. One must be thankful for small mercies. Now to my guest. Please excuse me while I have a major fan-girl moment, cos Sarah Mayberry is all kinds of awesome. Not only is she a most splendiferous super-selling romance author, she writes for Australia’s longest surviving serial drama, Neighbours! Sarah has also co-created her own TV drama called Karaoke High (sounds like my kind of school), occasionally helps out on other shows, and consults on movie projects. See? Told you she was cool. Sarah’s latest release is Her Favourite Rival, a book I just loved. The zing between the hero and heroine, both beautifully drawn characters, is perfect. If you want a feel good book, the sort you’ll want to cuddle afterward because you had such a good time, then this is it. A new meaning for office politics! Audrey Mathews has worked hard to get here. Now she’s up for a promotion and nothing will stand in her way – including Zach Black. He’s hot, smart and the competition. When they’re assigned to the same project, she’s shocked at how much she actually likes about him….and how much she misjudged him. Trust me, this is a cracking romance. And there’s a related book, too – Her Favourite Temptation – which is equally as good. You can purchase Her Favourite Rival right now direct from the publisher, Harlequin, or try your local book or chain store, or that most excellent of booksellers, Booktopia. For the ebook, try Kobo, Amazon (for Kindle), JB Hi-Fi, Google Play, iTunes, BigW ebooks or your favourite retailer. Now that you’re all loaded up, go have some foodie fun with Sarah. First up, a big thanks to Cathryn for inviting me to talk about one of my favourite things today – food! It took me ages to decide what recipe I wanted to share with everyone, and I finally fell back on a cake that has been living in my subconscious for the past few months – a sure sign that it’s time for me to bust out the bundt tin and make it again! Like any self-respecting romance writer, I have been having a love affair with cake in all its forms all my life. Pretty much anything goes for me, except that horrible thick marzipan icing – blurg. Otherwise, if its made from sugar, fats and flour, the sky is the limit. 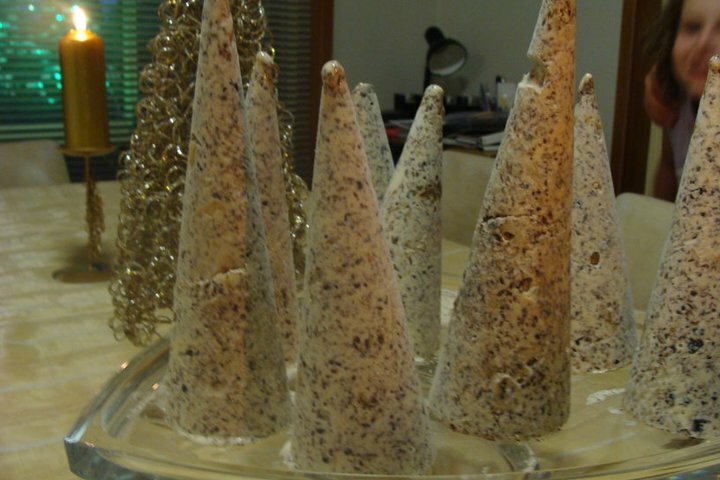 When we were kids, I can remember my mum making brandy alexander cakes, and piping cream into sponges and chocolate cakes. 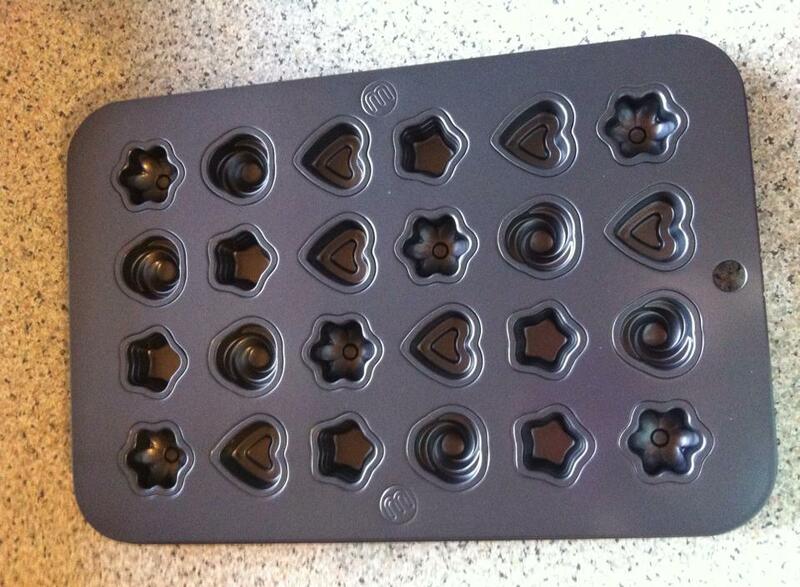 Because my mother was nothing if not modern, she was an early adaptor of the packet cake mix, and more power to her. Us kids definitely didn’t know the difference! 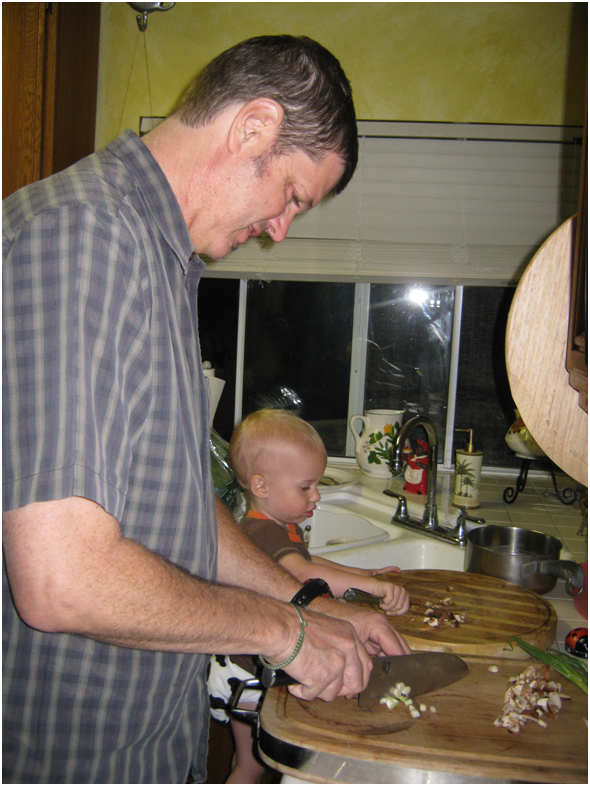 Helping her cook and then fighting with my siblings for first go at the bowl and the beaters are some of my fondest and yummiest memories. In fact, there was a time there where I was convinced that cake actually tasted better as a batter than it did cooked. Crazy times, indeed. I should probably confess up front that today’s recipe was stolen from a magazine when we were living in New Zealand. It was a very old, tatty magazine, the type that kicks around a cafe until it is actually a biological hazard it’s so old. Nevertheless, I employed the usual covert stratagems in order to liberate the recipe page from the clutches of the magazine’s binding – my husband was appointed lookout and instructed to cough loudly as I tore out the page as discreetly as possible. This was – obviously! – in the days before iphones and whatnot. Nowadays I just boldly take a picture of the recipe on the page. 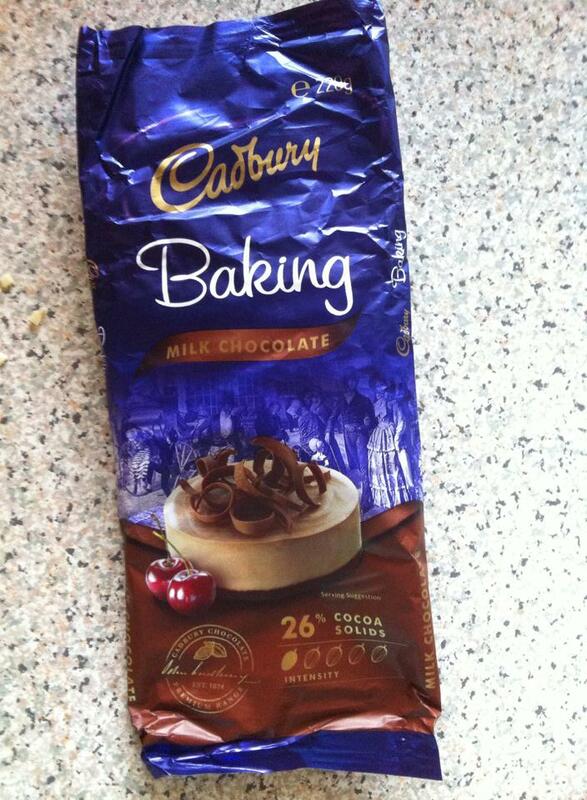 The thing was, once I saw the picture of this finished cake and read the instructions, I knew this cake was for me. It’s moist, it’s got dates in it, and there is chocolate. 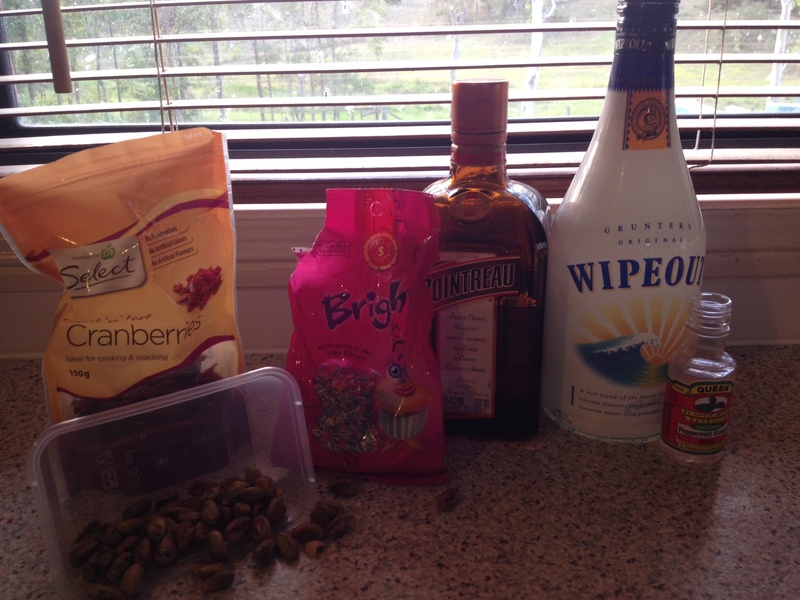 Oh, and there’s alcohol. It’s hard to argue with all of the above, don’t you think? It’s not a cake you want to inflict on a family gathering – the kids will be very sulky because they can’t have any because of the alcohol – but it’s fantastic as a dessert cake. I am actually drooling a little while typing this. Pour the brandy over the slivered dates and set aside to soak for an hour. Turn the mixture over every now and then to distribute the brandy/cognac. Preheat oven to 190 degrees C/375 F/Gas mark 5. In a mixer, beat butter, sugar and vanilla essence until fluffy. Add eggs one by one, beating after each. Sift the flours, bicarb of soda, cocoa and a pinch of sea salt over the egg mixture. Add the buttermilk and cooled espresso and whisk until smooth. Spoon into a well-greased 24cm non-stick fluted (bundt) cake tin. 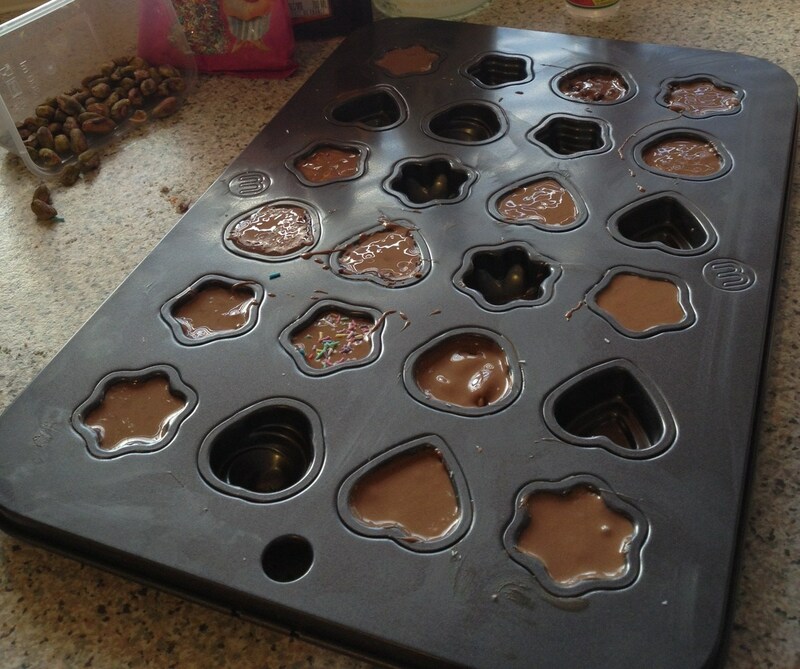 (You can use a standard round or square tin, too, just adjust the cooking time to suit). Bake for 55 minutes or until a skewer comes out clean. ( I cooked this recently in my new fan-forced oven and it took only 35 minutes, so perhaps check on the cake a few times the first time you make it.) Let it stand in the tin for 10 minutes before easing the sides and then turning the cake onto a wire rack. For the syrup, combine the sugar and 1/3 cup of water in a small saucepan. 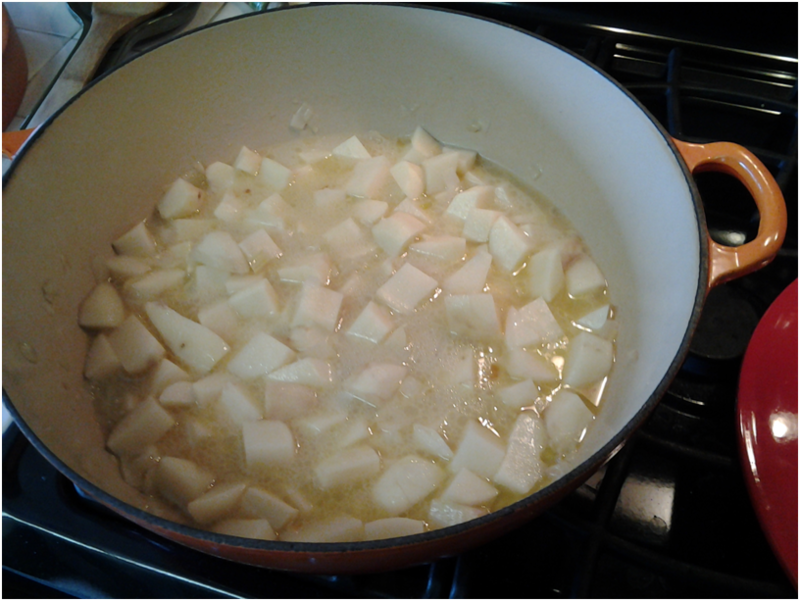 Stir over medium heat until the sugar dissolves, then simmer without stirring until a golden caramel. Remove from heat, add the 1/3 cup of espresso – being very careful, as the sugar will spit. Stir until smooth. 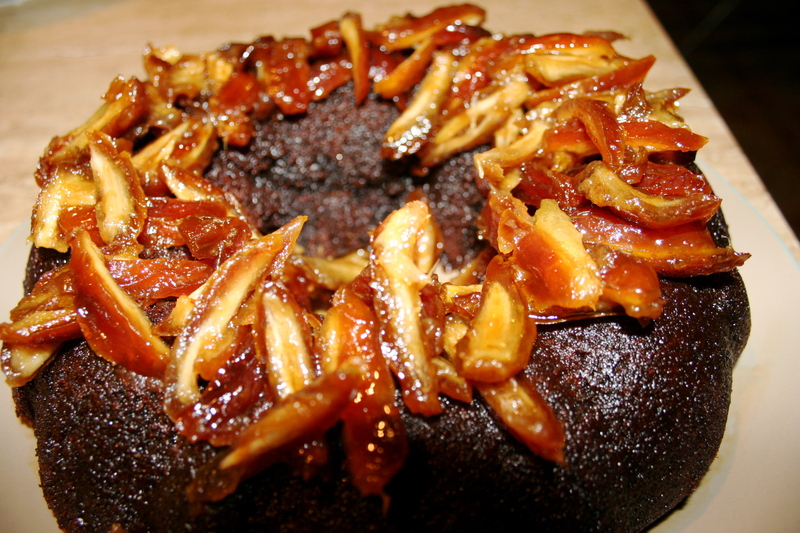 Top the cake with the slivered dates, then use a spoon to drizzle the syrup evenly over the cake. Serve with ice cream or double cream. I promise that this cake is delicious, grown up and irresistible in the extreme. And now I have to make it, because I need to taste it again. Num num num. Thanks for having me, Cathryn, and I hope you all enjoy. I most definitely shall enjoy, Sarah. That cake is right up my…er…cakehole! Anything with dates in it is a winner I always think. And cognac. Plus it looks so pretty! Hmm, which has me thinking… What’s your favourite adults-only food? 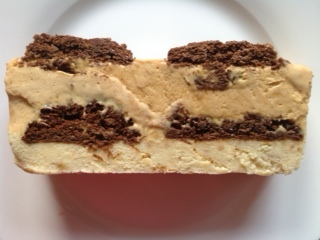 I luuuurve tiramisu, and make a rather delish version with Tia Maria added the sponge biscuit soaking mix. If you’d like to learn more about Sarah and her books (read them, they’re fab! ), please visit her website. You can also connect via Facebook and Twitter. This entry was posted in Friday Feast and tagged adults-only food, Australian romance authors, Australian Writers, BigW ebooks, Booktopia, Cathryn Hein, coffee cake, coffee cake recipes, Coffee Drizzle Cake with Dates, Cooking, ebooks, Food, Friday Feast, Google Play, Harlequin, Her Favourite Rival, Her Favourite Temptation, iTunes, JB Hi-Fi, Kindle, Kobo, promo, Recipes, Rocking Horse Hill, Sarah Mayberry on November 22, 2013 by cathrynhein.